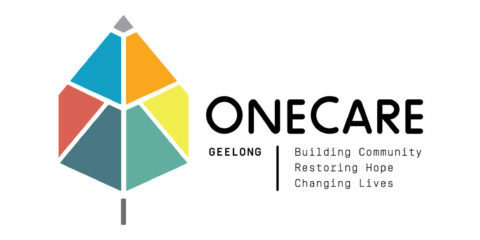 We are thrilled to announce our 2017 Feed Geelong Grant Recipients. To support improved access to nutritious and healthy food by providing storage and cooking equipment that enables Bethany clients to plan menus, prepare and cook nutritious meals and food items for themselves and family members, as well as an opportunity to eat together, in a social, learning environment. To support vulnerable children to take advantage of learning opportunities and succeed in education by ensuring that they have access to nutritionally adequate lunches. 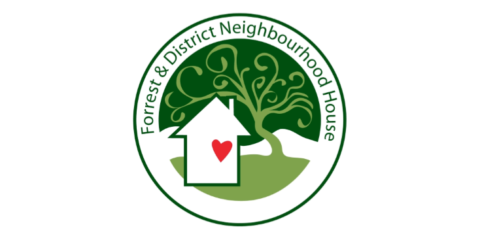 To strengthen health, wellbeing and connectedness of the Forrest community by expanding the Forrest & District Neighbourhood House’s Nutrition and Food Security Program which includes healthy community meals, food assistance, training and education, and health promotion in a place that promotes community connection and inclusion for all. To support improved access to nutritious meals, particularly pre-prepared frozen meals, by increasing capacity to store frozen meals in a new freezer at the Centre’s the North Geelong mini-mart. 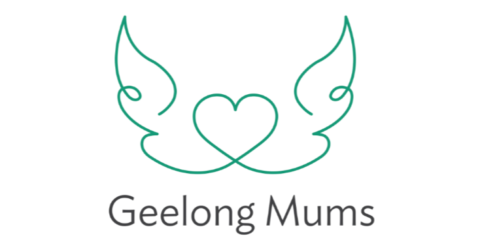 To support improved access to nutritious food for babies and young children through the purchase of baby formula and bottle and/or breast-feeding equipment for families in need in the Geelong and surrounding areas. 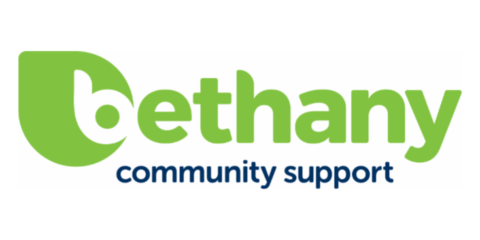 To ensure access to regular, fresh, high quality, nutritious meals and improve community connections by providing community meals in a shared setting supporting clients, volunteers and staff. 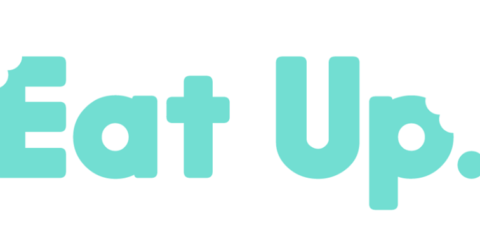 To support the weekly provision of healthy meals freshly prepared by volunteers in environment that is safe and where everyone is welcomed with joy, respect and dignity. To support homeless men to thrive mentally and physically by providing access to a nutritious and sustaining shared evening meal. 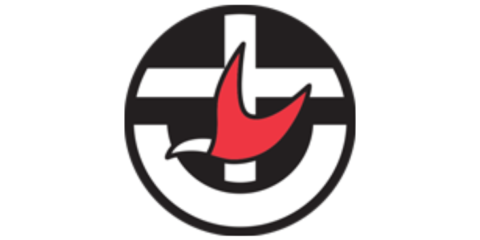 To support improved delivery of food assistance to refugees and others experiencing hardship in the community through the purchase of equipment to facilitate storage and delivery. To support access to nutritious and healthy food to those that are homeless or food insecure by improving access and distribution of fresh sliced bread.